The Israel Defense Forces (IDF) denied to Sputnik on Friday claims that one of its aircraft was shot down over Syria. TEL AVIV (Sputnik) — The Syrian Army command said in a statement it downed one of four Israeli Air Force jets that had violated its airspace and purportedly targeted Syrian units near Palmyra. 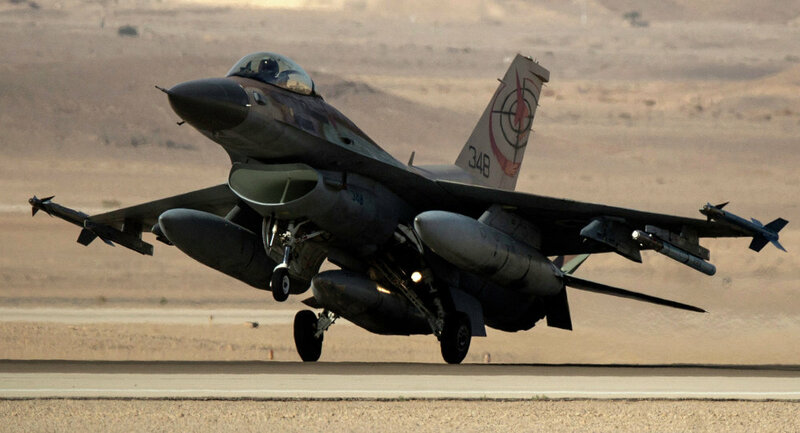 "As far as we know, in none of the stages was the safety of the Israeli Air Force planes and Israeli citizens compromised," an IDF spokesperson said when asked for comment. Earlier in the day, the Israeli military told Sputnik that its combat planes were targeted by missiles after they had attacked targets in Syria. However, the incident allegedly did not result in any damages or casualties on the Israeli side, according to the source. According to Israeli Channel 10, Israeli planes were targeted by the Syrian government forces using S-200 surface-to-air missile systems, also known as SA-5. After the statement by the Syrian Army, Israeli military reiterated that that none of its planes had been damaged. In January, Israel bombed a military airport near Damacus. A Syrian official told Sputnik that it was done "to encourage and support terrorists". Damascus vowed repercussions. In December, Syria allegedly downed an Israeli warplane and an unmanned aerial vehicle over the southwestern province of Quneitra. The IDF denied these claims. 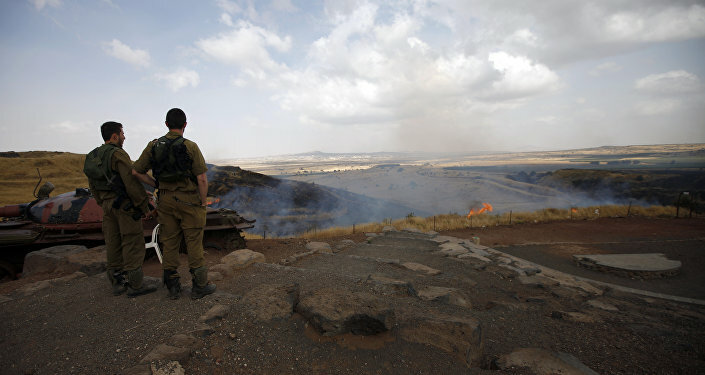 In November, the IDF said a missile believed to be launched from Syria, hit the Israeli-controlled Northern Golan Heights without resulting in any casualties. The IDF responded with retaliatory fire.